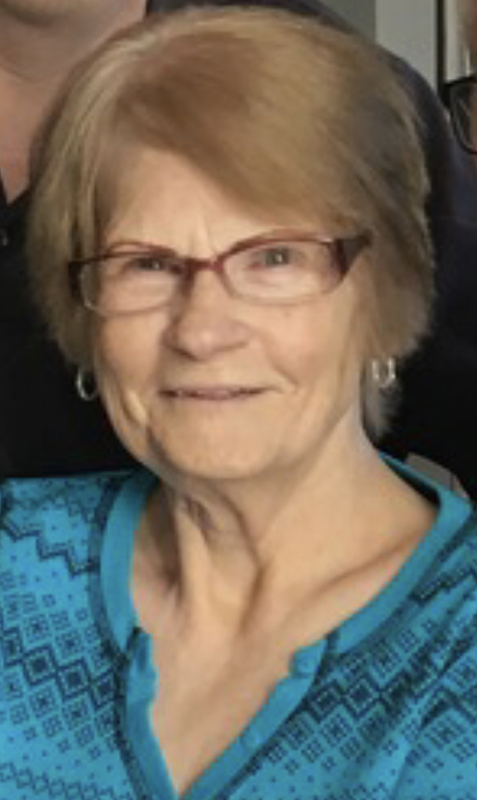 Joyce F. Draucker, age 79, of Washington, passed away with her family by her side on March 13, 2019. Born on July 30, 1939 in Cranes Nest, Kentucky, she was the daughter of the late Myrtle and John Smith. Beloved wife of Donald Draucker for 54 years; loving mother of Darren Draucker and Gina (Scott) St. Cyr; cherished grandmother of Jarrad (Amanda) St. Cyr, Ericka (John) Koziel, Briana (Amanda) St. Cyr and Shayne St. Cyr and 6 great grandchildren; and dear sister of Loretta Church and Shirley Smith. 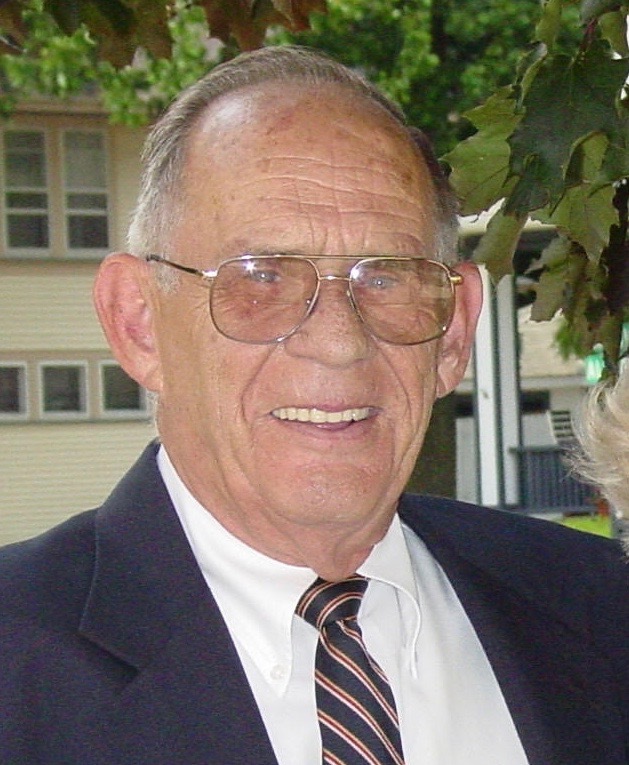 Family and friends are welcome Saturday, March 16, 2019 from 12-4 pm at Pittsburgh Cremation & Funeral Care, 3287 Washington Rd., McMurray, PA 15317, 724-260-5546. In Lieu of flowers memorial contributions may be made to Pittsburgh Association of the Deaf Senior Citizens, 1854 Forbes Ave., Pittsburgh, PA 15219. Deepest condolences at the loss of our Sister and Aunt. Although we are comforted by many wonderful memories of Joyce, words cannot express our great sorrow. Our family sends our love to Don, Darren,, Gina and families. Sorry for your loss Darren, and family. Deepest sympathy to the entire Drauker family. My condolences to the Draucker family. You're in my prayers. 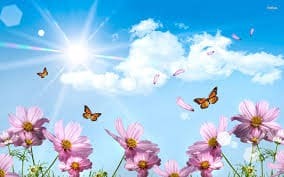 Very sorry to hear your Mother has passed.. Nobody ever knows how difficult it is until it happens. I'm sure she will be watching over all of you and listening to all your prayers from a heavenly place. God bless you all in this time of grief. My deepest sympathy over the passing of Joyce! Finding out today was such a shocked!! Prayers to Dan & the family of Joyce! She was such a sweetheart! Definitely will miss chatting with her at the deaf club!!! One of the sweetest ladies I knew, always asked about how you are. May Joyce rest in peace , heartelt sympathies to her family. Joyce was a mentor and a very nice lady to the young people at the Pittsburgh Association of the Deaf. We have known her and her husband for over 40 years. Our condolences to Don, Darren and Gina and family. Rest in peace, DD's wife. Jean and Jim Toner. Sorry for your loss.your mom was always nice to me.im sure your going to miss her. I am sorry for your loss. Our thoughts are with you and your family during these difficult times. I am so sorry for your family's loss. You will be in my thoughts and prayers. I'm here if you need to talk. To Don, Darren, Gina and family, our condolences for your loss. She will be greatly missed. Rest in peace. I am sorry for your loss. I will keep you and your family in my thoughts and prayers during this difficult time.